Fantastic Feedback from a Returning Customer. 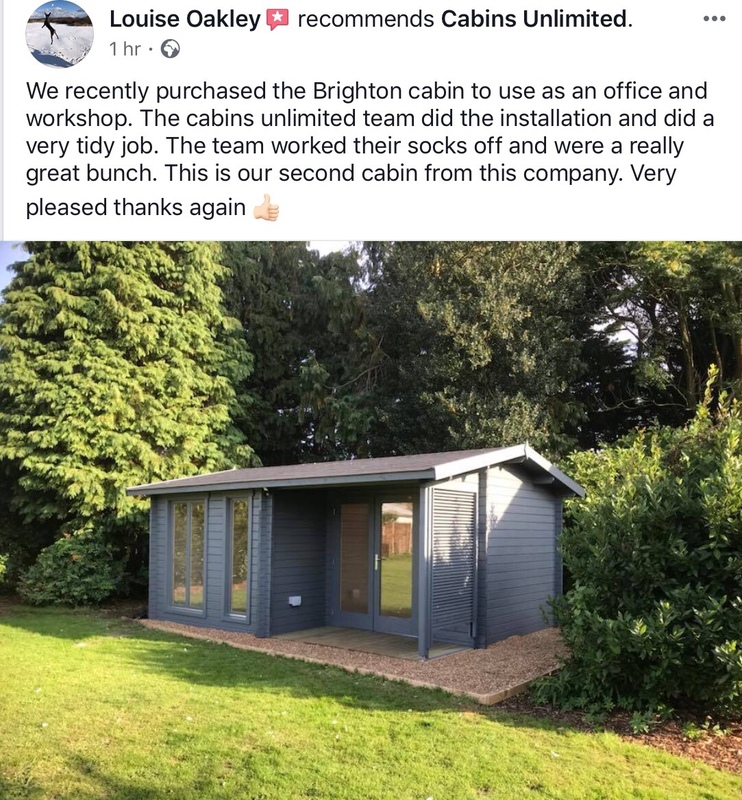 The feedback on her review speaks for itself, but obviously we love to receive great feedback from our customers about our team, service and cabins. What's not to like! This is the Lasita Brighton 44mm Log Cabin which looks simply stunning.